RPM TV Ep 380: Porsche 911 Carrera GTS. Mitsubishi Triton. Hyundai Creta. And Audi Q3 long-term update. 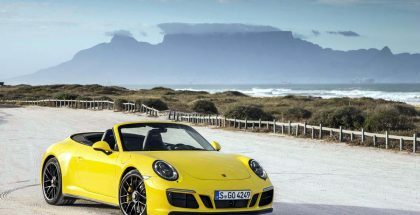 Porsche’s 911 Carrera GTS is considered a purist driving machine. 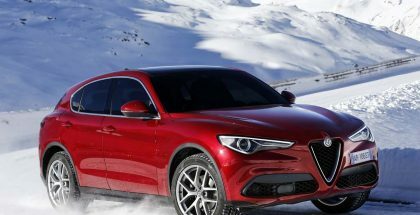 The latest version swaps a normally aspirated flat six for a smaller, bi-turbo engine. 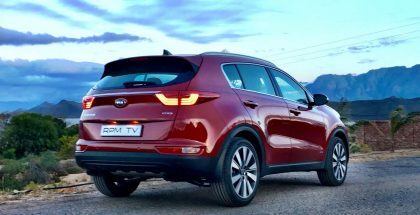 We drive the controversial newcomer in the Western Cape. RPM TV Ep 379: New Volvo S90 D5. Facelifted Mazda BT50. 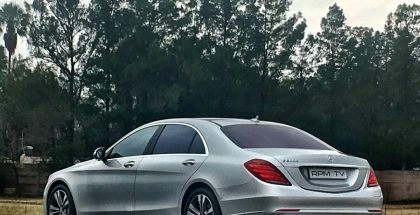 Mercedes-Benz S500e. Mini Clubman update. 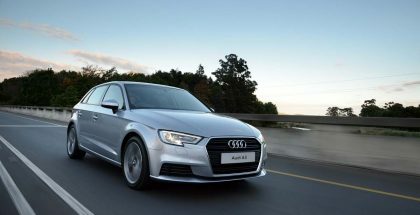 A peppy one-litre, three-cylinder engine is now available in the thoroughly updated Audi A3. We test-drive the Audi A3 1.0 S-Line hatchback to find out whether the new entry-level model can live up to the premium reputation of the brand. 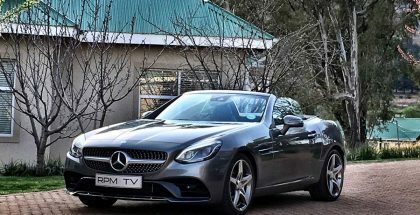 RPM TV Ep375: Mercedes-Benz SLC300. Renault Mégane 1.2 GT-Line. Mahindra KUV T8. 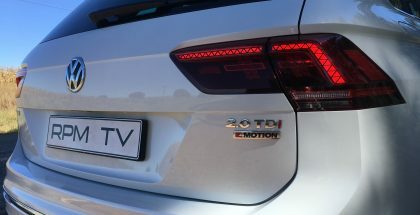 Audi Q3 1.4 TFSI update. Mercedes-Benz pioneered the modern-era folding metal roof sports car with the original SLK of the 1990s. Today it still has that metal hood, but the badge reads SLC. In SLC300 guise, the two-seater is a dynamic star. 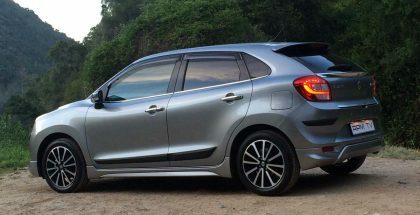 Smaller than a VW Golf, but bigger than the popular Swift, the all-new Suzuki Baleno links nimble dynamics to a roomy, comfortable interior. It’s well priced, too. We drive it in the Eastern Cape. RPM TV Ep373, 09 Nov 16: Porsche 718 Boxster S. Renault Captur 1.5 dCi. Mercedes-AMG SL65. Mini Cooper Clubman update. 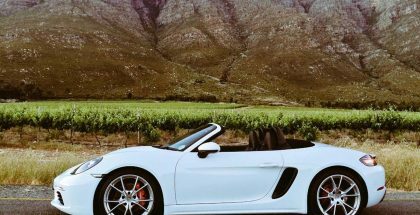 It may have swapped its flat-six for a turbo four, but the Porsche 718 Boxster S is arguably the most dynamic iteration of the sports car brand’s ‘entry-level’ roadster yet. 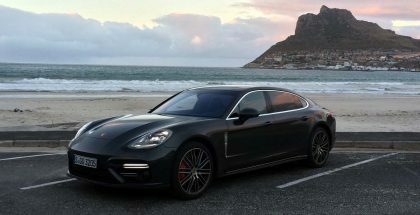 We drive it in the Western Cape. 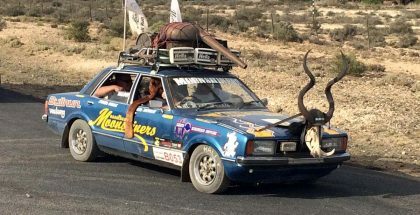 South Africa’s most outrageous motoring event takes place annually in the dusty Karoo town of Vosburg. This year more than 140 teams dressed up for the annual General Tire/Drive Out Bull Run – and what an occasion it was!